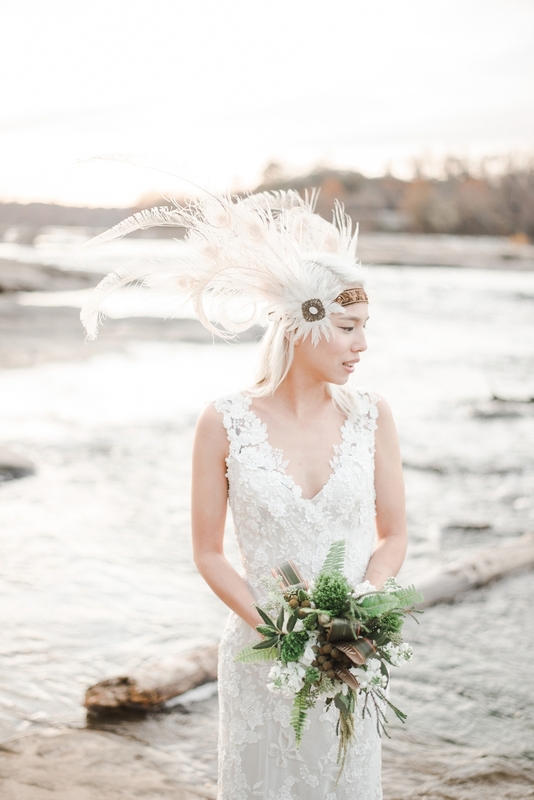 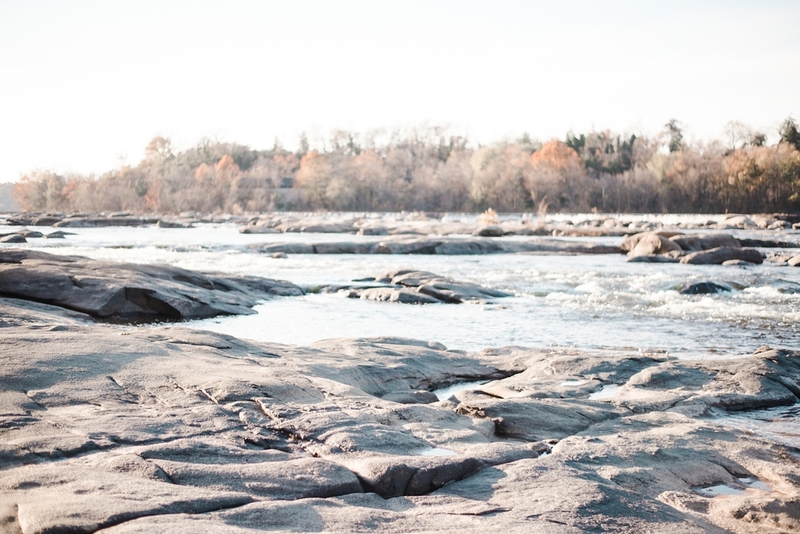 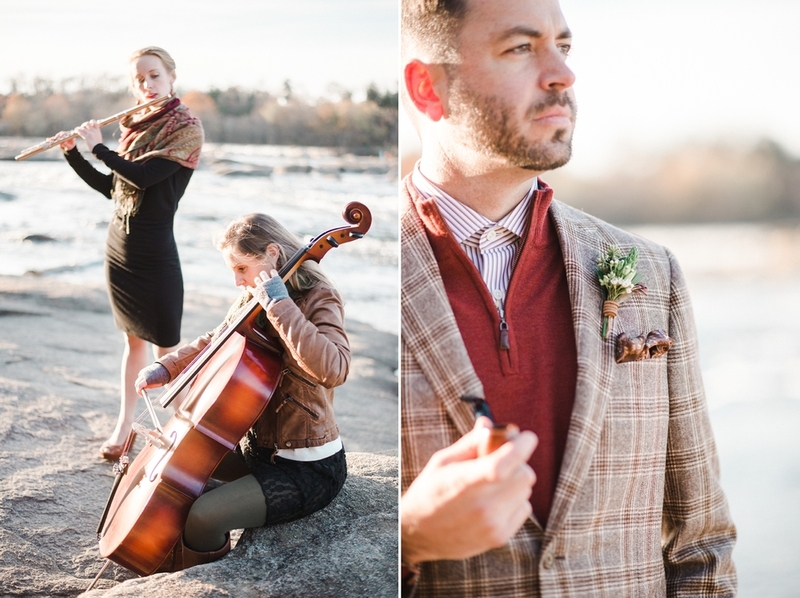 This shoot was a dream inspired by natural, organic elements and the location surrounding it by the James River. 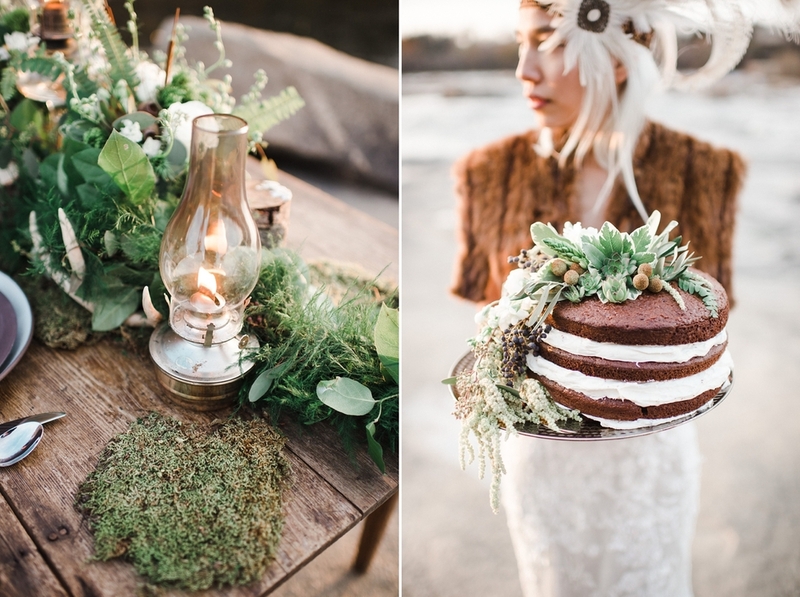 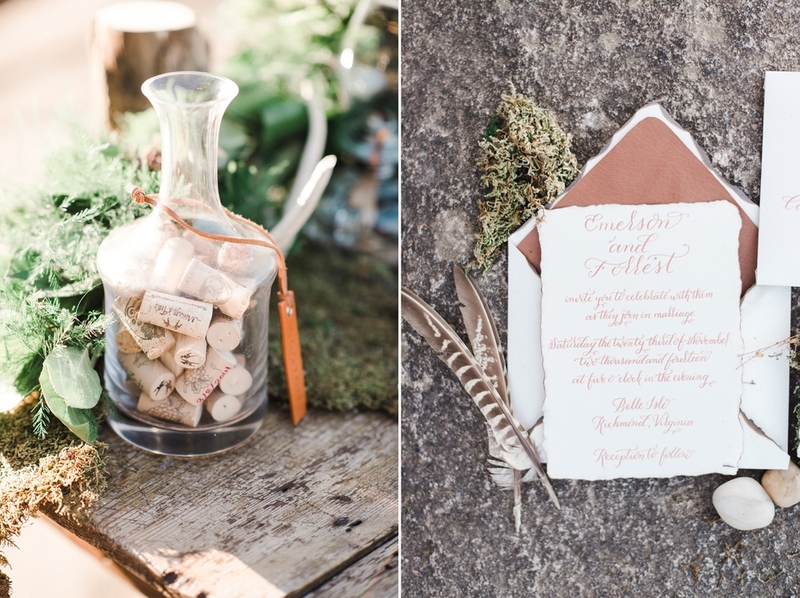 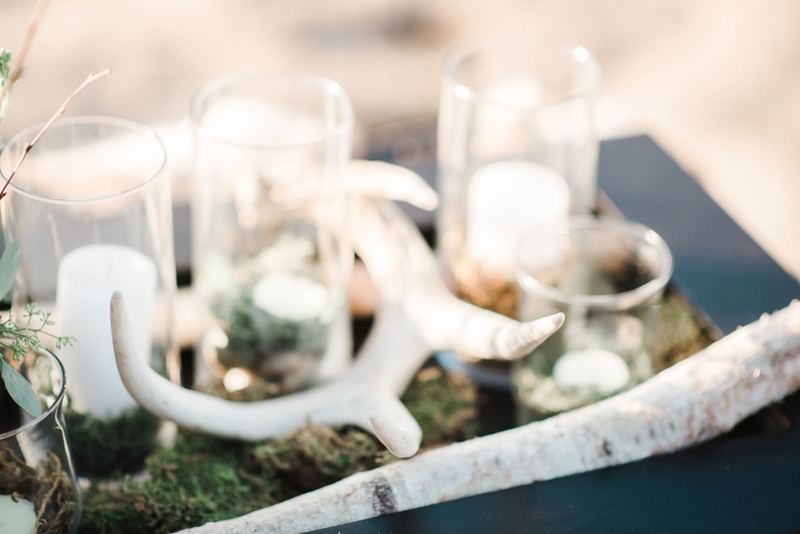 We brought in bohemian leather details with feathers, rocks, greenery and copper accents and wanted to create something so different that it made people wonder. 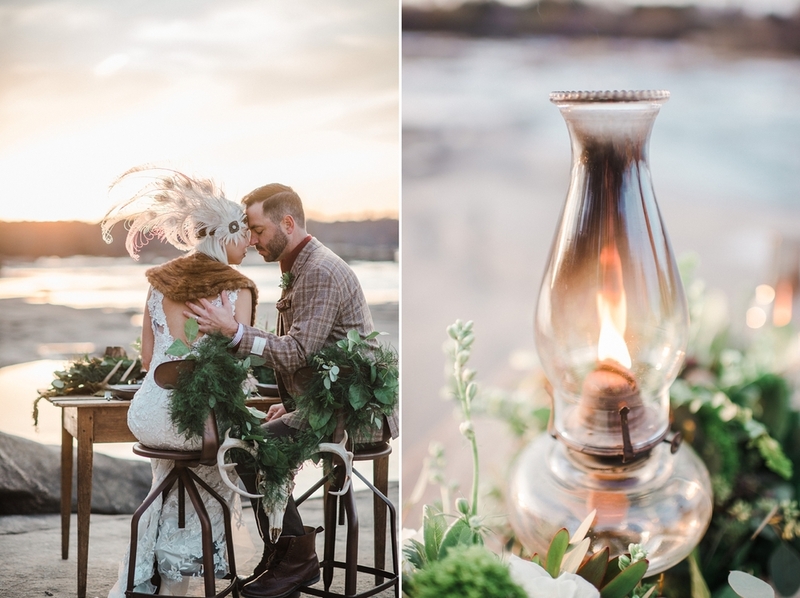 Natalie of Wright Events Services made it all come to life beautifully and you can view the full Style Me Pretty Feature here! 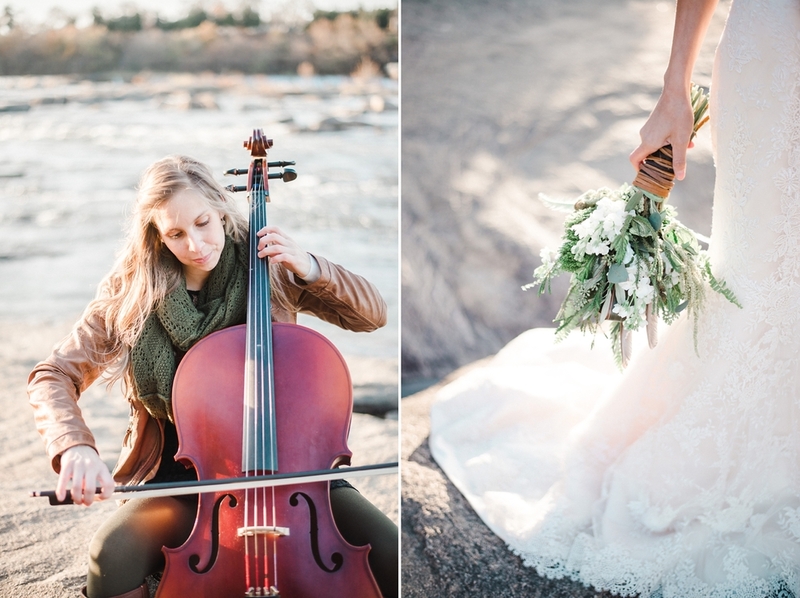 I hope you enjoy a few of my favorites from the day below.